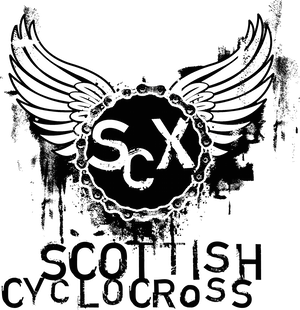 The Tri Centre, sponsors of the Scottish Cyclocross Series, are organising a Halloween Cyclocross at Craigmillar Park in Edinburgh on 31st October. Check out The Tri Centre's Facebook page for more on HalloCross. Note that this race is not a counting round of the series (but sounds awesome! ).